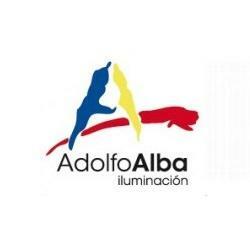 Adolfo Alba is a project with unblemished record that has got to be one of the leading companies in the lighting sector. Customer satisfaction is the key to ensure mutual success, therefore, strive to build lasting relationships based on product innovation and a commitment to quality. Today, the sales network extends Adolfo Alba all Spanish provinces, in addition to a strong presence in over 30 countries. 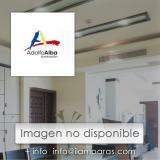 Adolfo Alba stands out as one of the few factories in the sector with Integrated Manufacturing System. They also have more than 5000m2 in facilities. Furthermore, they count on design and development of new tooling section, with areas of injection, vibration, polishing, painting and electrolytic baths as well as robotic and manual assembly lines. These are always based on the respect for the environment and the compliance of the European Union normative.